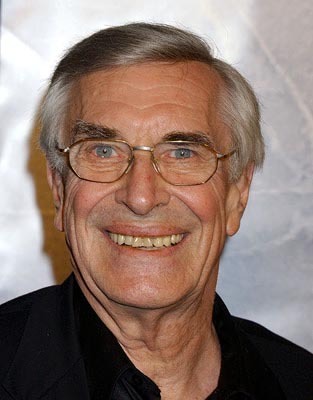 What do actors Martin Landau, Ellen Burstyn, Nick Nolte and Steve Zahn have in common? They all have leading roles in feature films scheduled for presentation at next month’s BendFilm festival. Landau and Burstyn star in Nicholas Fackler’s Lovely, Still, a holiday fable about a lonely old man discovering love for the first time. As Robert Malone walks home through the snow from his job at a grocery store, he discovers a strange woman in his house. The encounter blossoms into a late-in-life love affair. This is a heartfelt and wonderful journey with an unexpected twist. Also starring Elizabeth Banks (Spider Man). 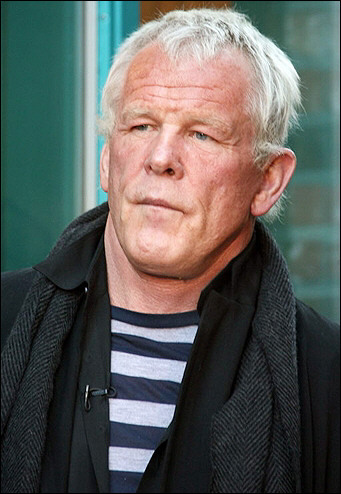 Nolte appears in Arcadia Lost, by Greek director Phedon Papamichael. Two teen-aged step-siblings, sullen Charlotte (Haley Bennett, Marley and Me) and caustic Sye (Carter Jenkins, Valentine’s Day), are traveling in Greece when they are involved in an auto accident. As they regain consciousness, they encounter a vagabond American philosopher (Nolte), who guides them on a surreal journey up the flank of Mount Parnassus. En route, they are forced to confront the truth of their past and the reality of their present. Zahn plays a baseball coach in Gary Lundgren’s Calvin Marshall. It’s a poignant comedy about a young man (Alex Frost, a native Portlander) with a childhood dream to play professional baseball. As he struggles to make his junior-college team, Calvin is forced to realize that his dedication far exceeds his talent. Also starring Michelle Lombardo (Click), Jeremy Sumpter (Friday Night Lights), Diedrich Bader (Napoleon Dynamite), Jane Adams (Hung) and Andrew Wilson (Bottle Rocket). For seven years, BendFilm has been bringing world-class cinema to Central Oregon. This year’s four-day festival kicks off on Thursday, October 7, and runs through Sunday, October 10.